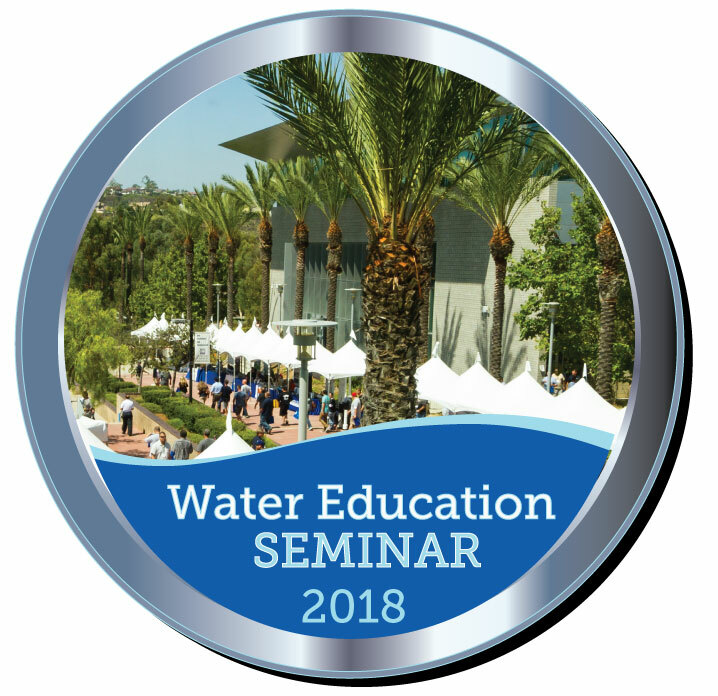 CA-NV AWWA would like to invite you to attend our Water Education Seminars (WES). This one day event brings together operators, managers, technicians and field personnel for a day of educational sessions. The Seminars present a variety of topics such as Water Distribution, Water Resources, Water Quality, etc. 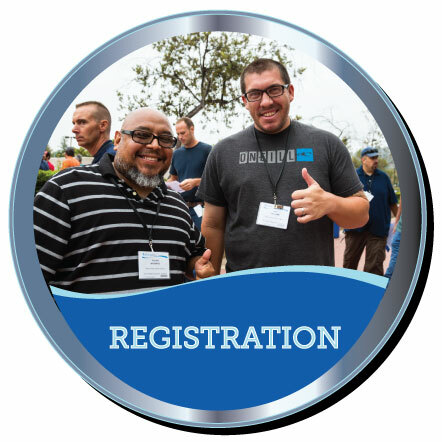 The 50 minute sessions are presented by the industry’s subject matter experts and instructors. 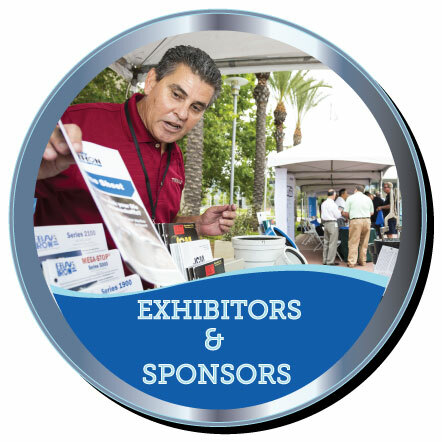 Attendees will have twelve concurrent tracks to choose from including sessions on Water Distribution, Regulations, Math and many more. An In-N-Out lunch is also included with registration. WES 2018 program now available!